KAIZEN is the Japanese philosophy of constant improvement. We’ve applied this concept to our production process, aiming to improve every product that we put our name on. Each part of the Kaizen Kendama has been meticulously thought out by the Kendama USA team, making enhancements with the future of Kendama play in mind. 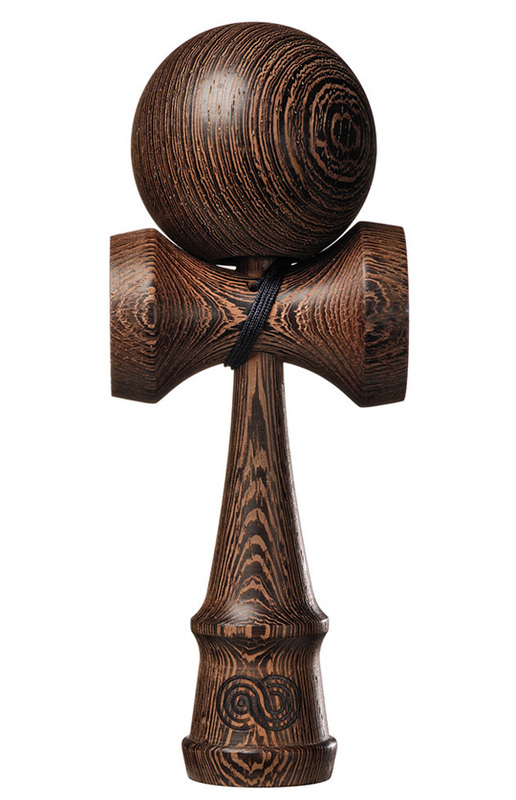 The result is an affordable, premium Kendama specially crafted for the serious enthusiast. Wenge is a very dark wood with slightly porous grain, contrasting with brown and black hues.